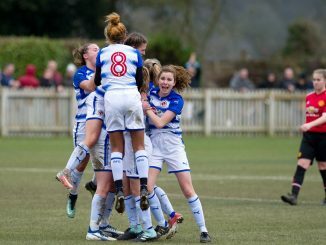 England goalkeeper Earps is to join German double-winners VfL Wolfsburg on 1 July, on a 12-month contract at the expiration of her previous deal with Reading. 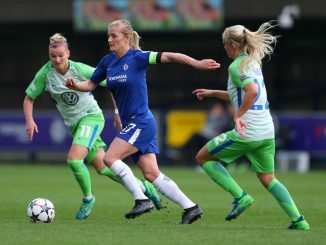 The 25-year-old recorded the highest number of clean sheets in the 2017/18 WSL1 season (8) and replaces Merle Frohms, who leaves the Champions League runners-up to join SC Freiburg. 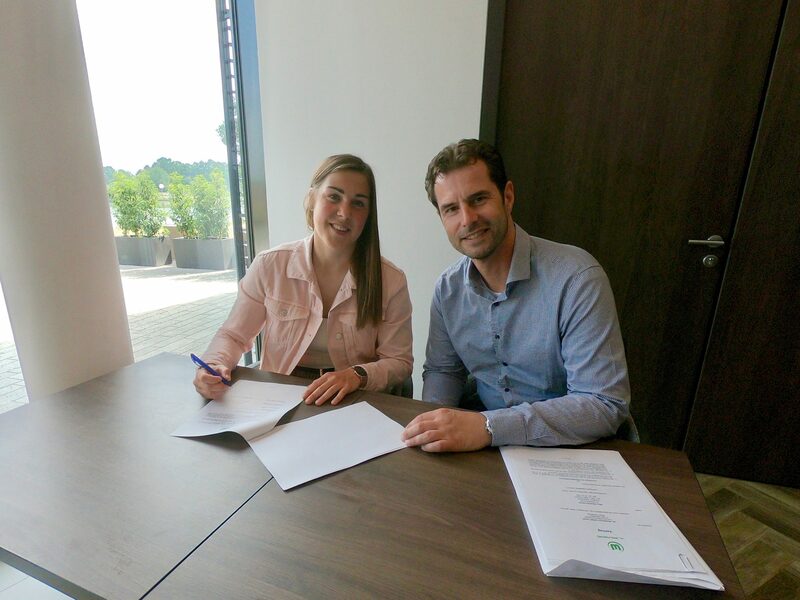 Mary Earps commented on the move: “I’m incredibly excited to be joining Wolfsburg – to be joining one of the best teams in the world truly is a dream come true. I’ve wanted to play in Germany since I played in the Champions League here a few years ago – it’s a very competitive league and I can’t wait to get started. Wolfsburg manager Ralf Kellermann said: “It’s not easy to get an internationally-experienced goalkeeper to VfL when we already have one of the best goalkeepers in the world in our squad. Therefore, we are very, very happy, that we were able to sign Mary Earps; although only 25 years old, she is already a very experienced goalkeeper and my first impressions are that her ability and attitude fit perfectly in our team.